The orientation program will provide you with first-hand experience in understanding how the educational system operates in China. It also gives you an opportunity to observe some typical classroom situations. Graduates of Appalachians Abroad Teach in China Program will share their experience on living and teaching in China. They will also give you concrete suggestions for responding most effectively to the many aspects of Chinese life which you will encounter inside and outside of your classrooms. Some local sight seeing and cultural activities will be arranged. 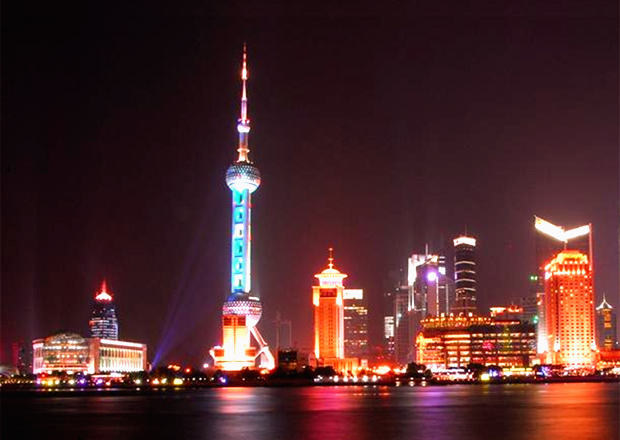 Accommodations and local transportation during the orientation program in Shanghai are included in the program fee.